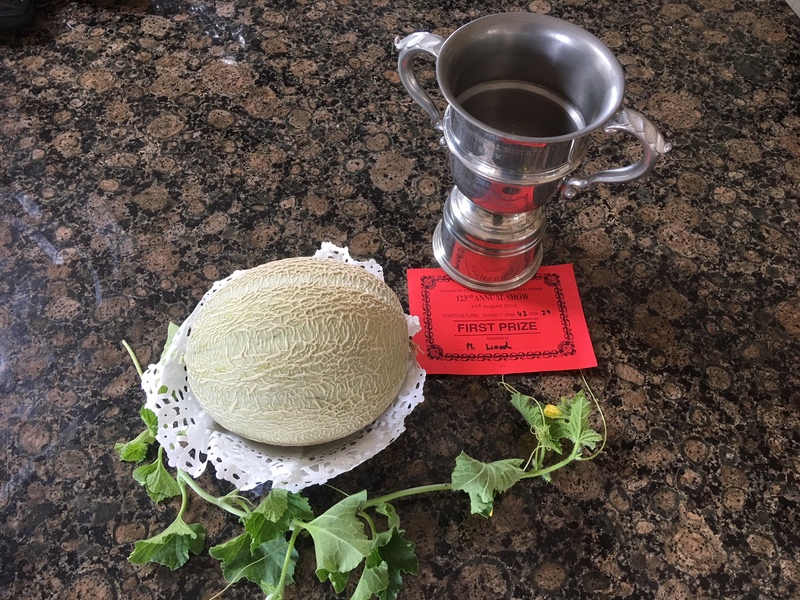 Congratulations to Martin Wood and his prize-winning melon which won the much coveted Horticultural Cup at the Somerford Show. The VWH hounds paraded in the main ring when many families came along and got a chance to meet the hounds and talk to Philip. We would like to thank the Somerford Show committee for inviting us to parade.